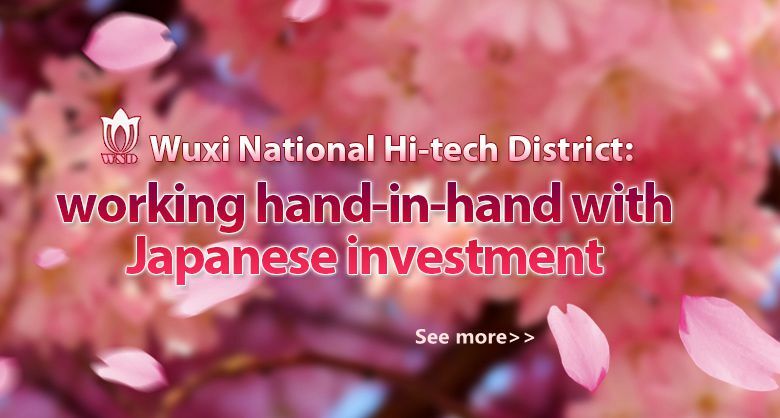 SK Hynix, a global semiconductor giant based in South Korea, held a ceremony celebrating the completion of an expanded fabrication plant (or 'C2F') in Wuxi National Hi-tech district on April 18. 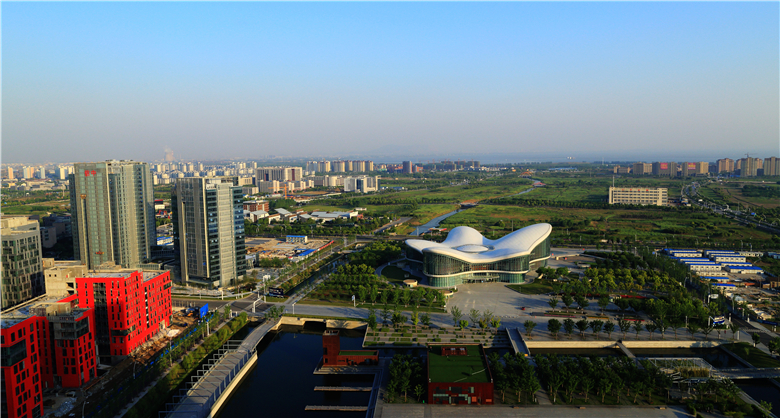 Suez Environnement, a world-leading water and waste service company, signed to expand its Wuxi branch in Wuxi National Hi-tech District on April 16. 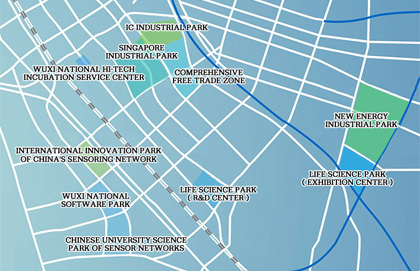 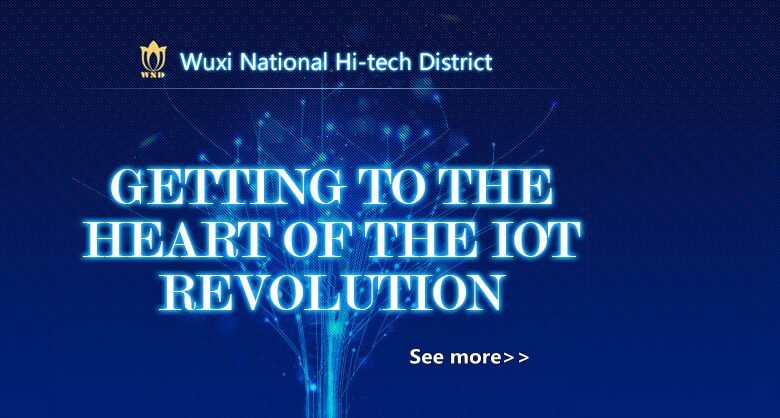 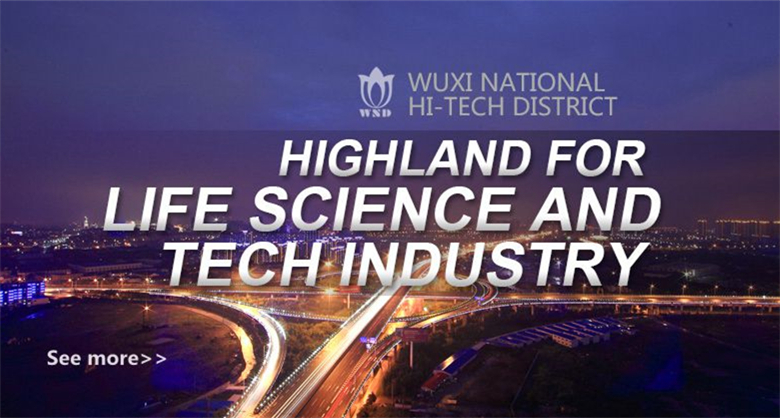 There is a rent subsidy for startups in Wuxi National Software Park in Wuxi National Hi-tech District to promote the development of science & technology-oriented entrepreneurship.